“St. 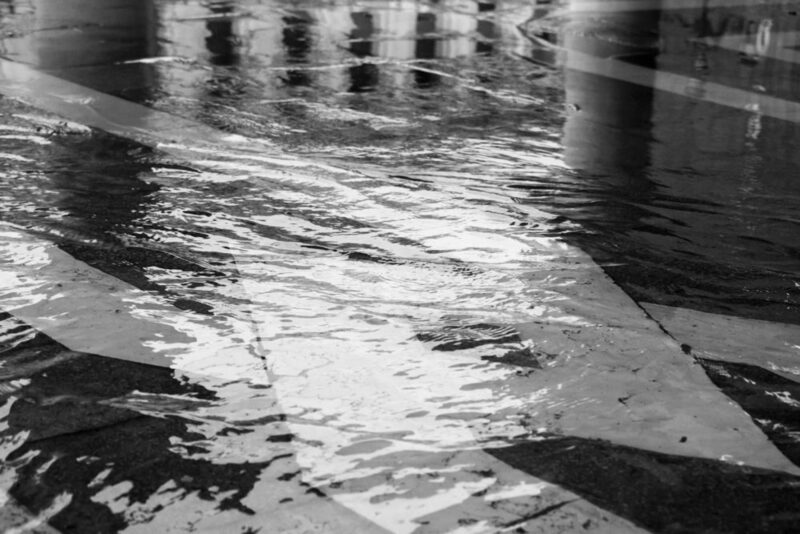 Mark’s is flooded!” A day tripper to Venice is astonished. “This place really is sinking,” her friend exclaims. They, like so many I’ve overheard on the vaporetti, are convinced that the Venetian islands exist on a precipice between timeless fragility and nothing short of imminent submersion. With catastrophe a seemingly perpetual possibility, a weekend in Venice might better be described as a thrill seeker’s adventure trip than a serene city-break. If it were true, that is. Venice has always had a uniquely intimate connection to the lagoon it is a part of. Its first settlers were refugees, fleeing to the marshlands in which the city now stands in order to escape Germanic tribes and violent Huns. The first structures they erected on the rivoalto—a small constellation of islands where the Rialto and its bridge now stand—were built atop wooden piles – a unique process of petrifying sunken columns in the silt of the swamp, still in use today. 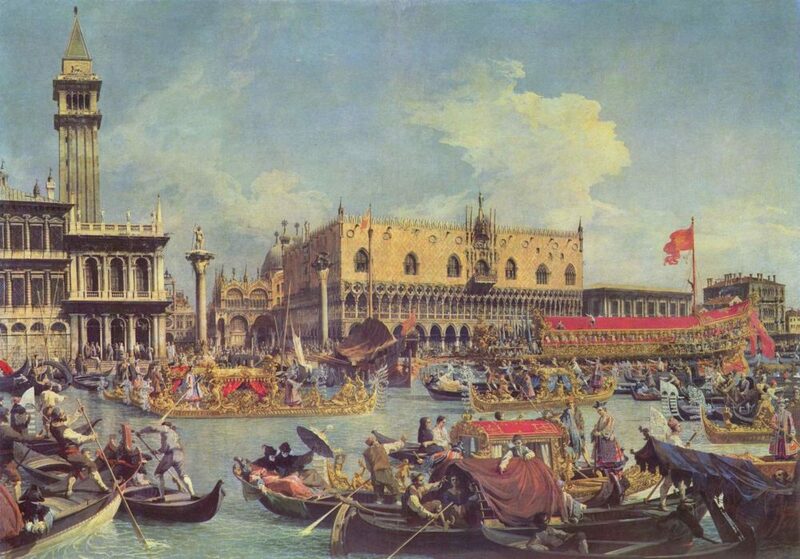 Even as the city expanded its empire into La Serenissima—the serene Venetian Republic, one of the most powerful thalassocracies that the world has ever seen—it was habitually reminded of its delicate, defensive, and highly lucrative relationship with the lagoon and seas beyond. The ancient and mystical annual Marriage to the Sea (Fig 2), established around AD 1000, saw the Doge hurl a consecrated ring into the murky waters before declaring the city and the sea to be indissolubly one. This liturgy provided a civic demonstration of the fact that prosperity could only perpetuate if the forces of nature would allow. A version of this nuptial ceremony continues to this day. Over recent centuries, and especially since the 1970s, Venice’s economy has exchanged the import and export of goods for the import and export of tourists. Any naval presence has been superseded by unsettlingly large cruise liners, while swatches of San Marco, Cannaregio, and the Dorsoduro are now occupied by an astonishing number of hotels and holiday houses. Many Venetians have either been driven out of the city by lack of work or have left of their own accord. Contessa Jane da Mosto, an environmental scientist who has lived in the city since 1995, is one who has, against the odds which have forced others onto terra firma, actively made the lagoon her home. She and her husband, Francesco da Mosto, have together raised four children in the city against the threat of a domestic exodus. “Venice lives thanks to big disasters such as this,” Da Mosto argues. “They have caused [the city] to fundamentally change direction.” At the point at which the 1966 flood occurred more and more of the lagoon had been absorbed by the expansion of the nearby industrial zone in Marghera. 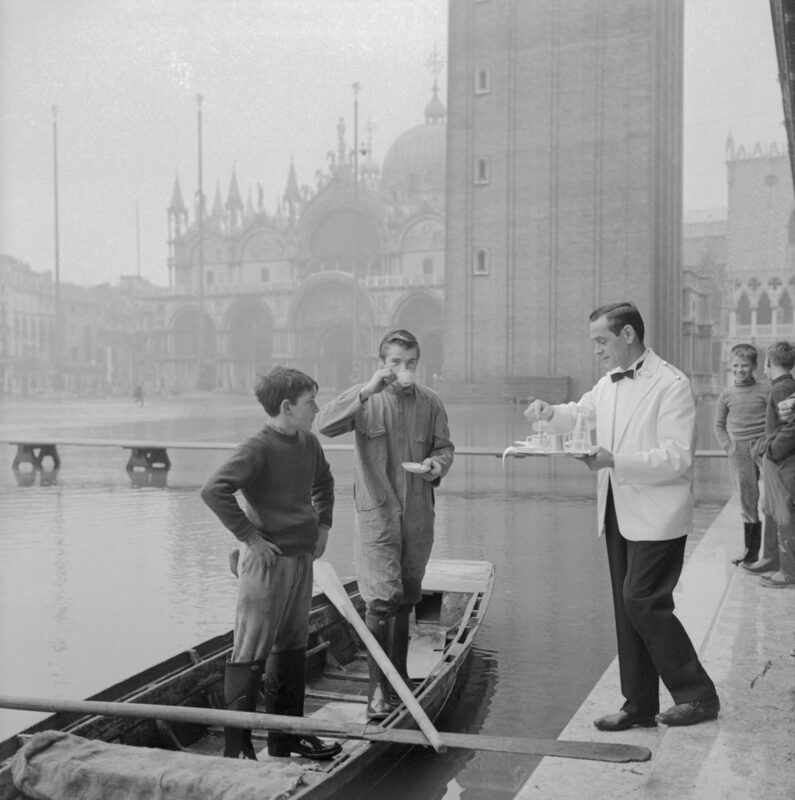 “The national and international attention that followed this event changed the emphasis to safeguarding the heritage of the city.” As part of what became known as the International Safeguarding Campaign, investment flowed into Venice from around the world and its decaying skeleton gradually began to breathe new life. In November last year, 50 years on from the 1966 flood, We Are Here Venice—an organisation founded by Da Mosto to raise awareness of the issues that the city now faces—inscribed a blue line around the shop windows and doorways lining Piazza San Marco. 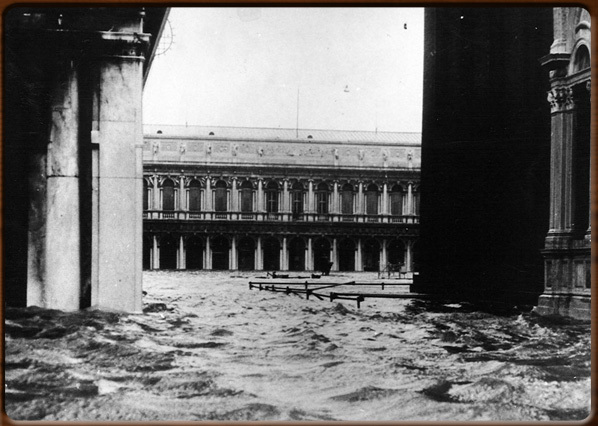 L’Acqua e la Piazza (“The Water and the Square”) sought to graphically indicate just how high the water rose that day. “A strong storm surge meant that the excess water didn’t leave the lagoon when the tide turned and, combined with a sort of oscillation in the Upper Adriatic—just like when you’re in the bath and the water rocks back and forth—extra water was pushed into the lagoon.” As the water expelled and ‘hit’ the opposite coastline of the Adriatic, it simply returned and washed back into the Venetian lagoon. 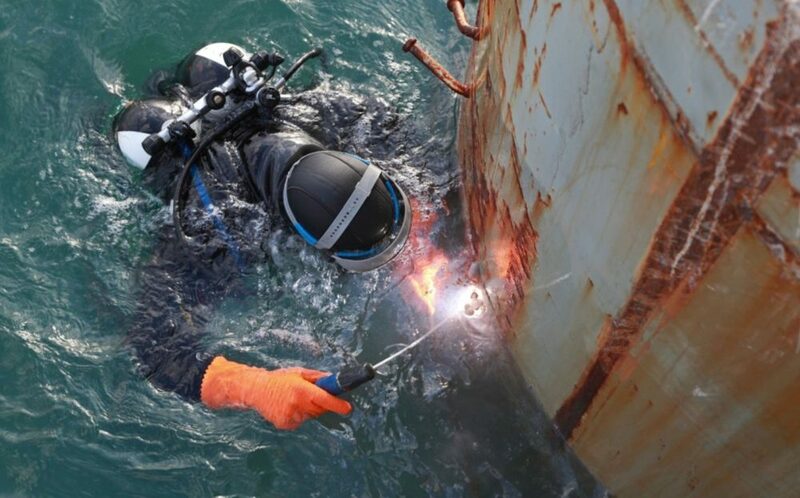 This back and forth motion, Da Mosto explains, can sometimes occur for days on end until the water eventually dissipates through the Adriatic and into the Mediterranean Sea. for ArchDaily as "...And It Needs To Learn How To Swim"